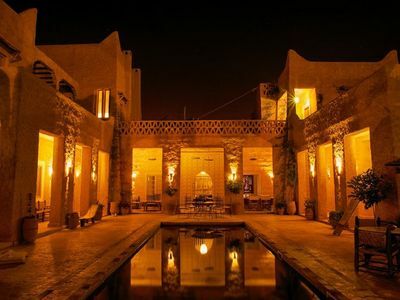 Welcome to Riad Picholine. 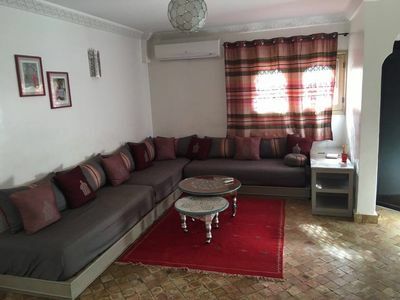 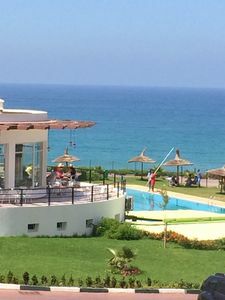 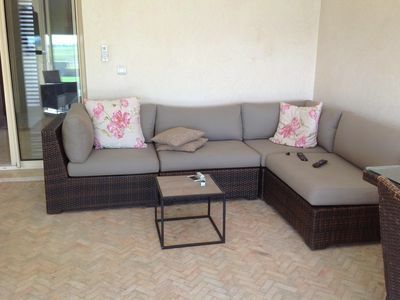 We are a homely and comfortable apartment, located in Ouahat sidi brahim. 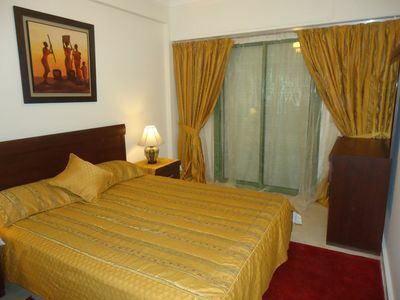 We look forward to giving you a relaxed and cosy experience during your stay with us. 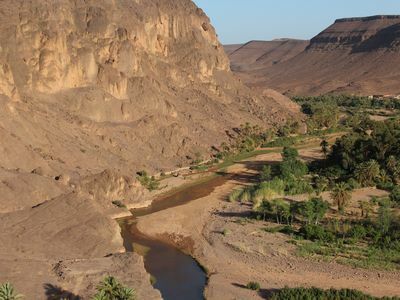 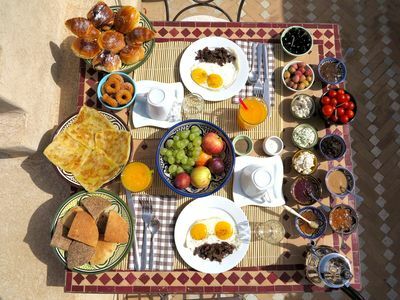 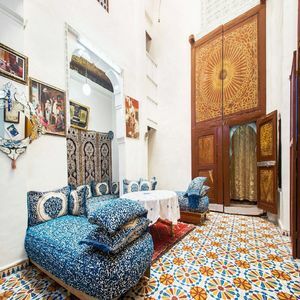 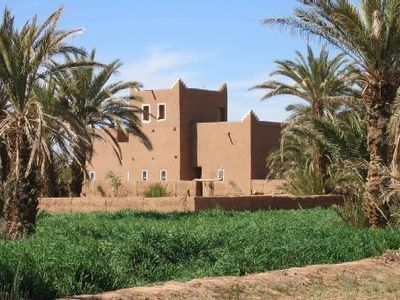 Whatever the reason for your visit, Riad Picholine will provide you with a good base from which to discover the local area. 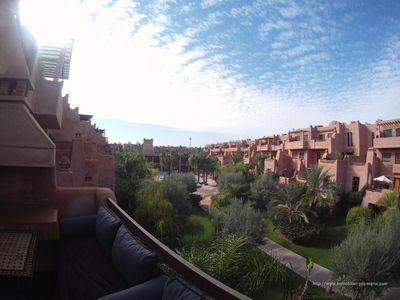 We look forward to extending you a warm welcome and meeting your expectations with a pleasant stay. 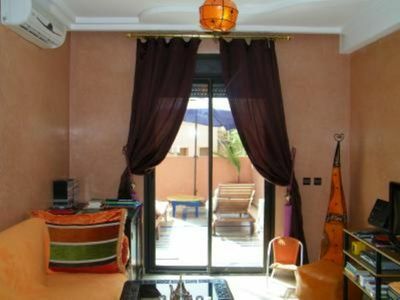 Luxurious apartment in the heart of the Majorelle district.